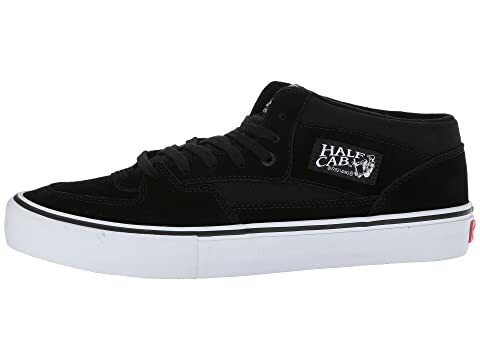 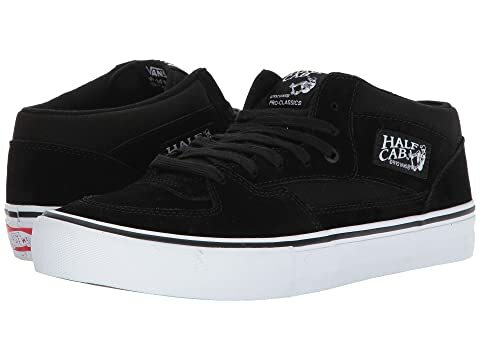 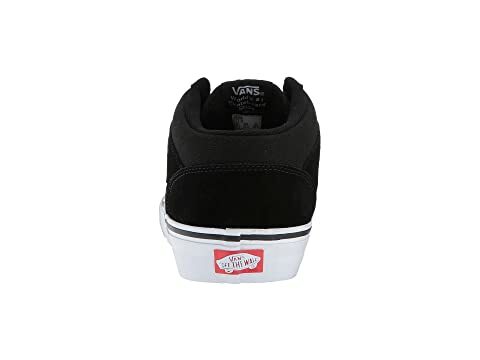 Classics like the Half Cab® Pro from Vans™ never die. 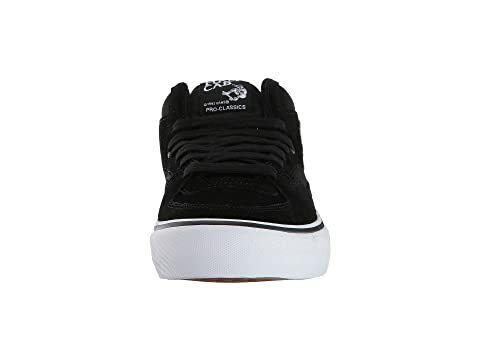 Uppers of suede, ripstop, or textile materials. 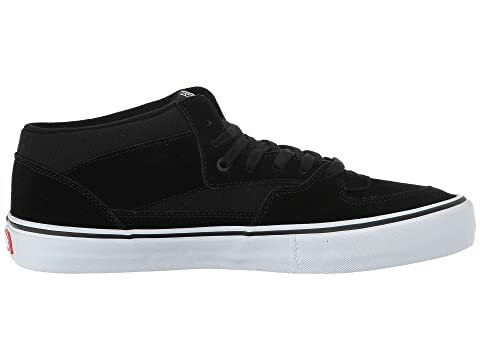 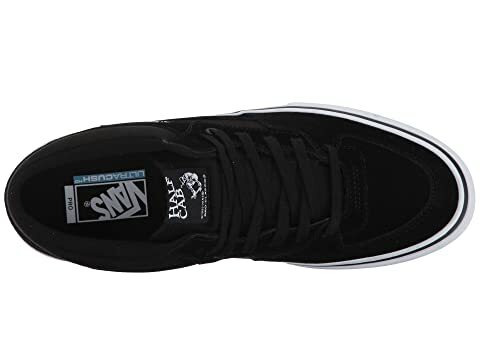 Vulcanized sole attachment for enhanced board control. 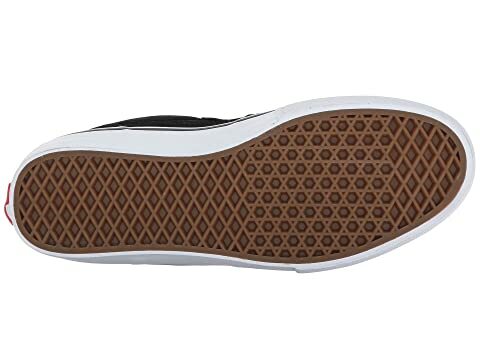 Gum rubber outsole with Vans' classic waffle tread pattern.